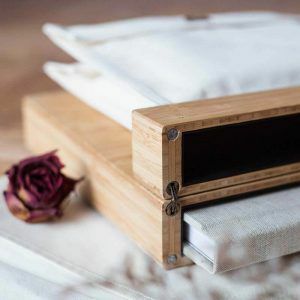 You chose your wedding photographer and now you need to decide which album you should use to “store” your precious memories. I’m going to explain why choosing a wedding album is important and help you in the process. I know that planning a wedding is not simple or cheap and you probably think that opting for the most expensive photography package is not what you should do. 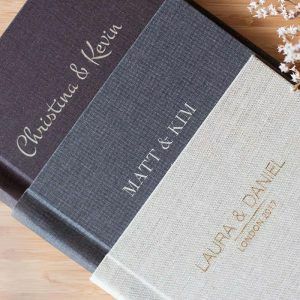 Even though wedding albums are costly, you should consider having one. Think about your children and your grandchildren, for example. 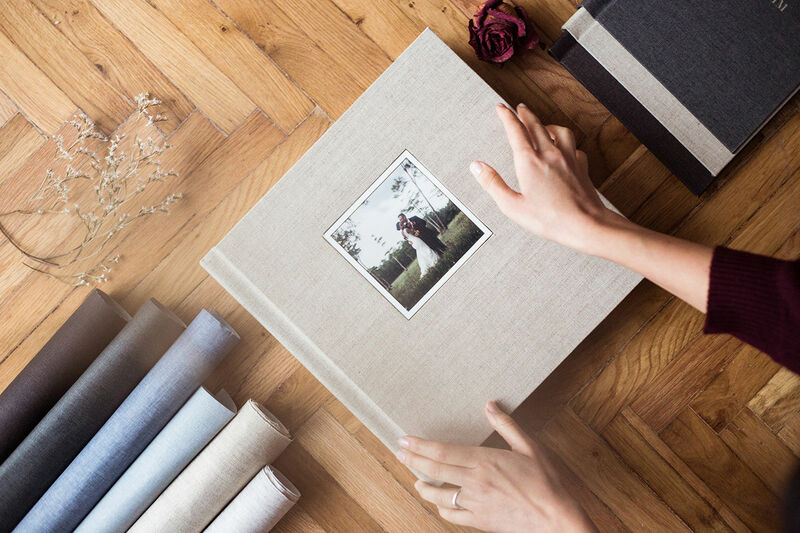 Having a wedding album is a great way to tell your story, the love story of how your family began. Proin tincidunt, lectus eu volutpat mattis, ante metus lacinia tellus, vitae condimentum nulla enim bibendum nibh. Praesent turpis risus, interdum nec venenatis id, pretium sit amet purus. Interdum et malesuada fames ac ante ipsum primis in faucibus. Aliquam eu lorem nibh. Mauris ex dolor, rutrum in odio vel, suscipit ultrices nunc. Cras ipsum dolor, eleifend et nisl vel, tempor molestie nibh. In hac habitasse platea dictumst. Proin nec blandit ligula. Donec volutpat leo turpis, vel accumsan nunc convallis id. Curabitur elementum eros vehicula, suscipit maur. Praesent turpis risus, interdum nec venenatis id, pretium sit amet purus. Interdum et malesuada fames ac ante ipsum primis in faucibus. Aliquam eu lorem nibh. Mauris ex dolor, rutrum in odio vel, suscipit. Praesent turpis risus, interdum nec venenatis id, pretium sit amet purus. Interdum et malesuada fames ac ante ipsum primisin faucibus. Aliquam eu lorem nibh. Mauris ex dolor, rutrum in odio vel, suscipit ultrices nunc.